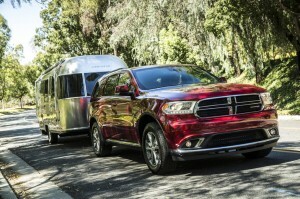 Dodge has some fantastic deals for the month of March. All are available at Bayside, so check it out today!! ~Get the Dodge Avenger for up to $3,000 Cash Allowance and as low as 0% APR financing for up to 72 months on select models! ~Get the Dodge Caliber for up to $1,500 Cash Allowance and as low as 0% APR financing for up to 36 months on select models! ~Get the Dodge Challenger for up to $1,500 Cash Allowance and as low as 0% APR financing for up to 36 months on select models! ~Get the Dodge Charger for up to $2,000 Cash Allowance and as low as 0% APR financing for up to 36 months on select models! ~Get the Dodge Durango for up to $1,000 Cash Allowance and as low as 0% APR financing for up to 36 months on select models! ~Get the Dodge Grand Caravan for up to $1,000 Cash Allowance and as low as 0% APR financing for up to 36 months on select models! 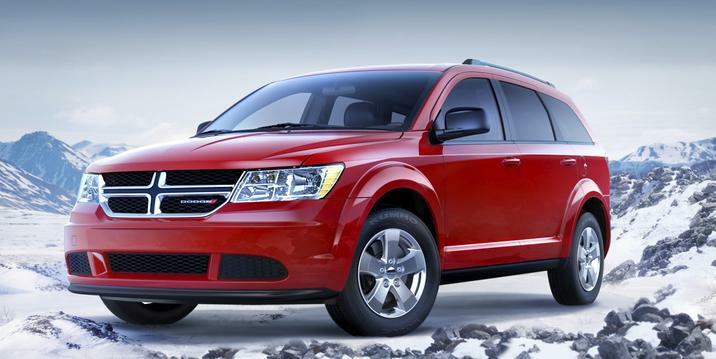 ~Get the Dodge Journey for up to $500 Cash Allowance and as low as 0% APR financing for up to 36 months on select models!